The foot has 15,000 nerve endings, 42 muscles, 33 joints, 26 bones and at least 50 ligaments and the reflexology of all the components of the foot is based on the principal that an energy channel encompassing the 12 essential bodily organs exists from the tips of our toes to the tops of our head. For Foot Reflexology to be effective, the therapist that you use must be trained in Reflexology, as the it is essential to the therapy that they understand depths and sensitivities associated with each pressure point. Generally speaking, the therapy should last at least 60 minutes and during the appointment you should expect to be fully clothes, lying down or seated while the therapist works on your feet. During this time you should expect to feel pressing, rubbing and pulling on specific points of your feet. Sensations experienced during a foot reflexology session can be described as kneading the soft ball of the foot, tracing firmly around the heal, pressing deeply into the arch of the foot and pulling lightly on the toes. Foot Reflexology is one of the best ways to increase the circulation of lymphatic fluid. 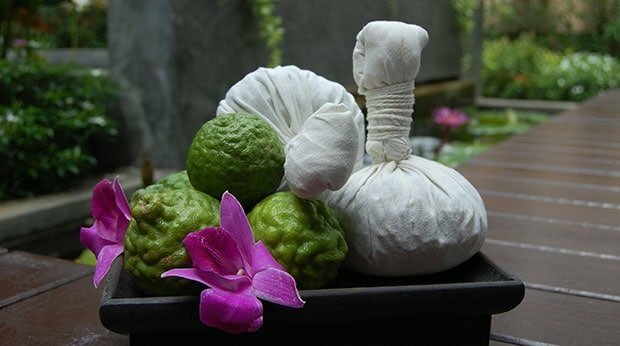 Lymphatic fluid is the fluid that gets rid of harmful toxins, bacteria and virus’ so its circulation is essential in maintaining a healthy and strong immune system. Foot Reflexology touches on all the specific reflex points on turning up this type of circulation and can do wonders for the body’s immunity. Applying pressure to certain parts of the foot helps release and transport blood and oxygen throughout the body. This is vital for optimum health as blood flow transport important nutrients and to the body’s organs and the organs surrounding tissues. Good blood flow is one of the most important functions of the body. It is the fundamental basis of the body’s operation and is also beneficial for things such as hair, skin and cell regrowth. Foot Reflexology is a wonderful method of balancing the body’s energy flow. This energy flow is said to sustain the human body’s ability to repair and heal itself. Reflexology encourages this energy flow and puts the energies into a perfectly powerful realignment. Energies within the body can be blocked due to tiredness, stress, diseases or dietary ailments. 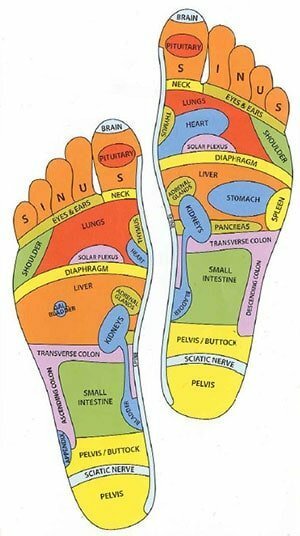 Reflexology works to open up these passages and let the healing energy flow. Foot Reflexology has been known to speed up the time is takes for a certain part of the body to heal. Whether it be an internal organ or a certain type of abrasion, opening up passages to and focusing on applying pressure to that specific area of the foot can send a high level of healing enzymes to the weakness. The therapy will remove any toxins surrounding the area and will flood it with oxygen and nutrients which will encourage rapid healing. Foot Reflexology is not exactly painful, but it is more than a foot massage. If you do experience an uncomfortable or slightly painful sensation, let your therapist know as this is where you are experiencing a weakness in the corresponding bodily organ. The practitioner will work on the area softly and gently to try and release the blockage and will then continue around the painful area in an effort to bring the entire body into balance. Towards the end of the session, the therapist will revisit the uncomfortable area and the sensation should have subsided and after a few sessions should completely vanish. This type of therapy is beneficial for your overall health in so many ways. Whether you have a specific illness or annoyance that you wish to change or whether you are just interested in increasing your overall health and energy realignment, foot reflexology is perfect for you.